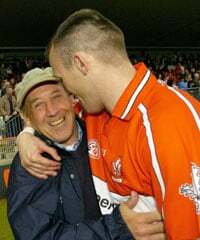 It is with great sadness that we report the death of legendary Derry GAA figure Eamon Coleman after a long illness. 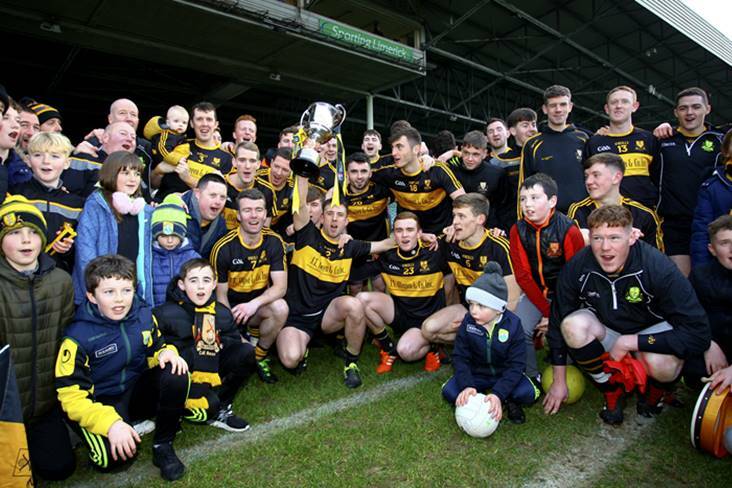 Coleman's place in the annals of Derry GAA was assured after he managed the county to their one and only All-Ireland senior football title triumph in 1993. He also had spells in charge of both Cavan and Longford. 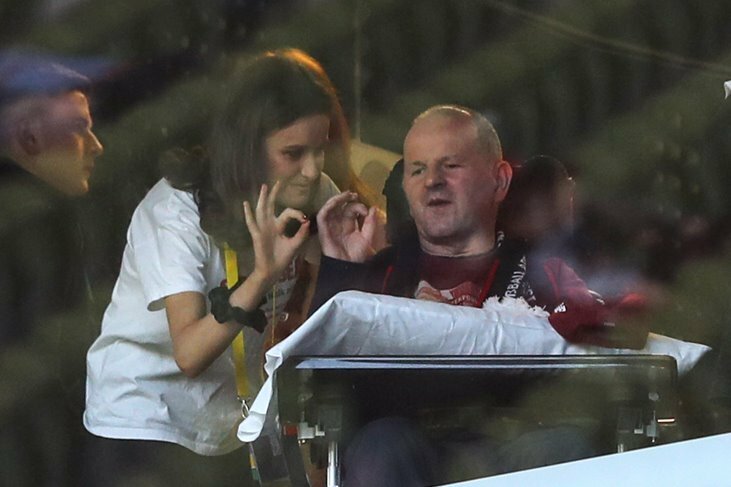 One of the great characters of the GAA, he lost his battle to non-Hodgkin's lymphoma at Belfast City Hospital on Monday night, a disease he first contacted in 2005. 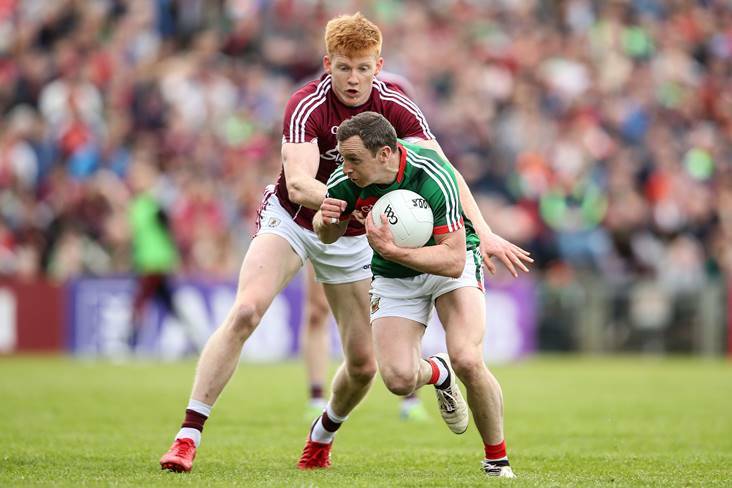 Aged 59, Eamon hailed from Ballymaguigan in south Derry, and made his senior debut for the club at the age of just 15. He first came to prominence on the national stage when he featured at left half forward on Derry's All-Ireland winning minor team of 1965. Derry overcame a strong Kerry team in the decider and one of the winners' star performers was right half forward Brendan Mullen who, four years later, scored a hat-trick for Fulham in the third round of the FA Cup. What was effectively the same Derry team added the All-Ireland under 21 title in 1968 following a 3-9 to 1-9 victory over Offaly. Many of that team, including Tom Quinn, Malachy McAfee, Gerry O'Loughlin, Seamus Lagan, Mickey Niblock and Tom McGuiness (brother of Sinn Fein MP Martin) went on to backbone the Derry senior side throughout the 1970s. Coleman enjoyed a distinguished club career with St. Trea's, Ballymaguigan and also played for Ballinderry and Athlone, with who he won Westmeath county championship honours in 1978 and '81. 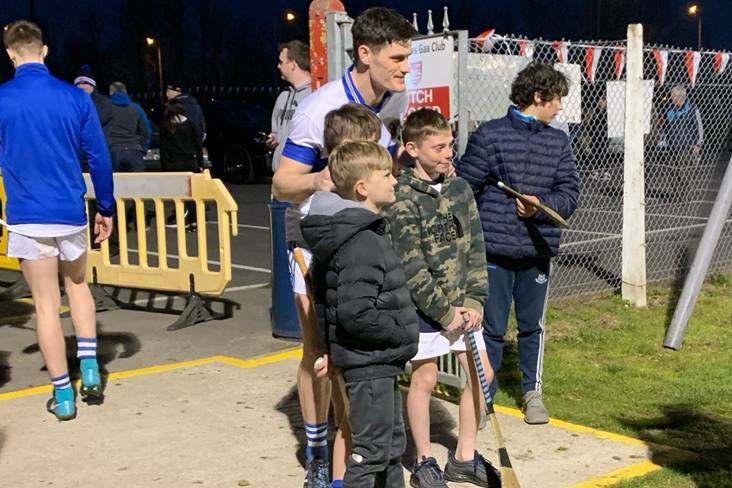 Among his Athlone team-mates was current Leitrim manager Dessie Dolan snr, who remained good friends with Eamon and assisted him during his time in charge of Longford. After his playing career ended, Eamon embarked on a successful managerial career which reached its high point in 1993 when he guided Derry to an historic Sam Maguire Cup win. 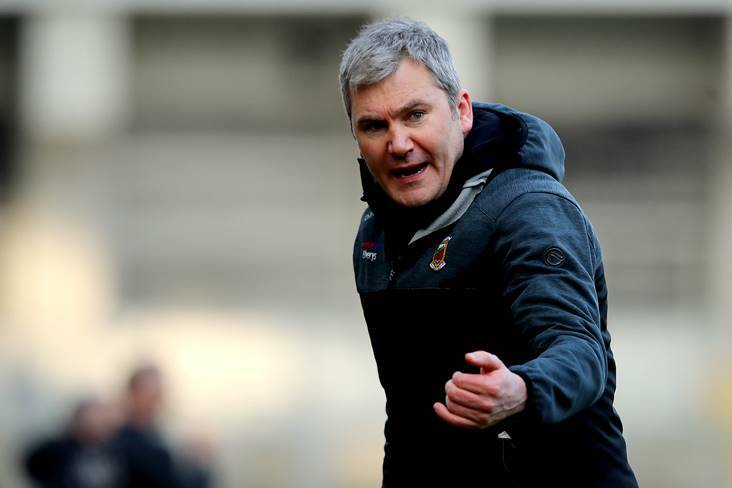 In 1985, he led the Derry minors to an Ulster championship success and he also managed the University of Ulster, Jordanstown to two Sigerson Cup titles. But it was during his first tenure as Derry senior manager that he became a household name in the GAA. When Derry defeated Tyrone to capture the National League in 1992 it was just a taste of things to come as a powerful Oak Leaf County team returned the following year to land the biggest prize of all. 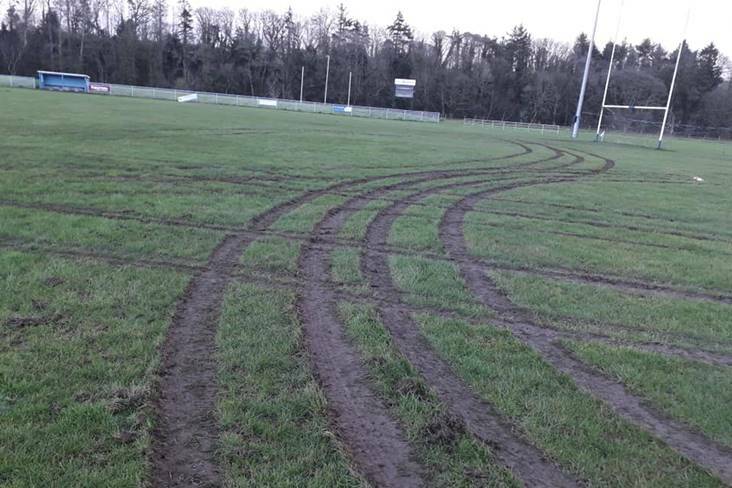 In winning their first All-Ireland, Derry had to do things the hard way. 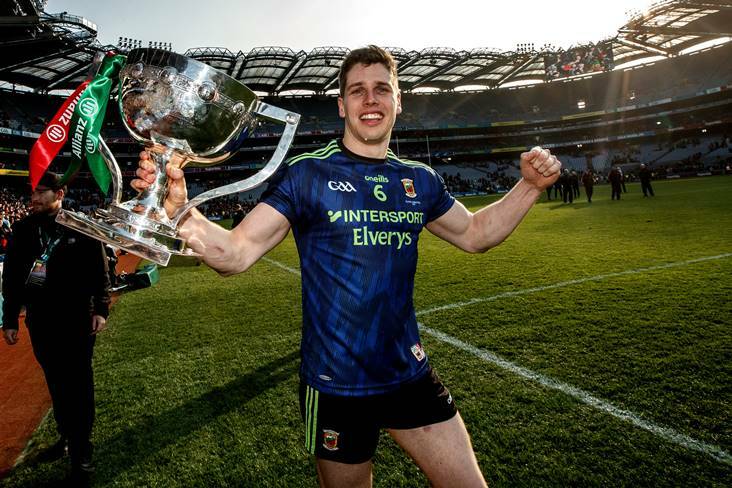 They beat Down and Donegal - the respective All-Ireland champions of 1991 and '92 - in Ulster before accounting for the reigning National League champions Dublin in the All-Ireland semi-final. In the final, Seamus Downey's early fisted goal put the Ulster side on the road to a 1-14 to 2-8 victory over Cork. The Coleman family had double reason to celebrate as Eamon's son Gary was one of the key figures on the Derry team, lining out at half back Following that famous win, the Derry county board controversially removed Coleman from his post as manager, citing his admission that he was paid expenses as well as his involvement with a club team. 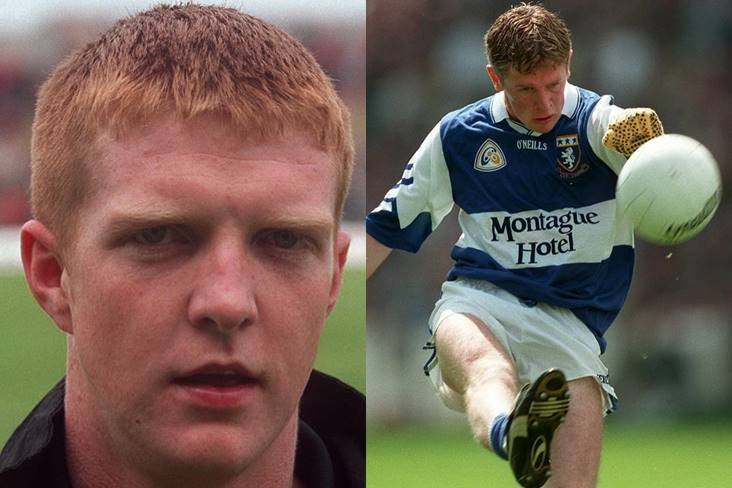 It was a big blow to the larger-than-life figure, who was a bricklayer by profession, but he soon returned to inter-county management with Longford before taking over the Derry managerial reins for a second time from Brian Mullins in 1999. Under Coleman, Derry won the National League in 2000, defeating Meath after a replay, and reached the 2001 All-Ireland semi-final, only to succumb to a late Galway rally. He resigned the following year and his successful involvement with the Gowna club led to him taking charge of Cavan a short time later. 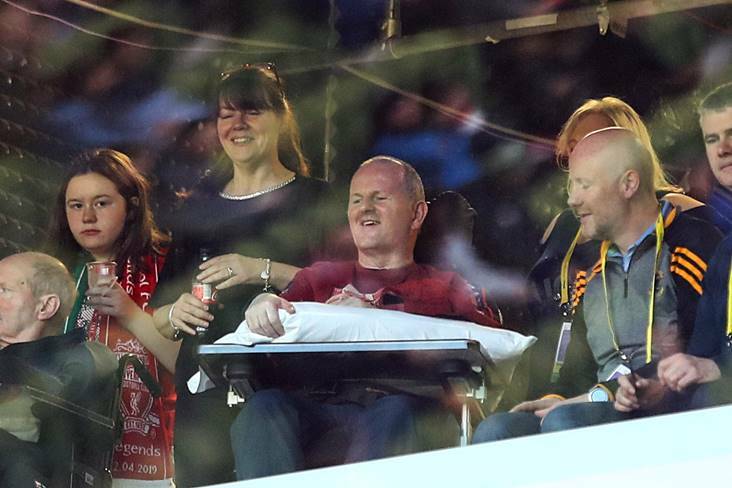 But he was forced to leave the Cavan post after he was diagnosed with pneumonia in both lungs and non-Hodgkin's lymphoma in 2005. 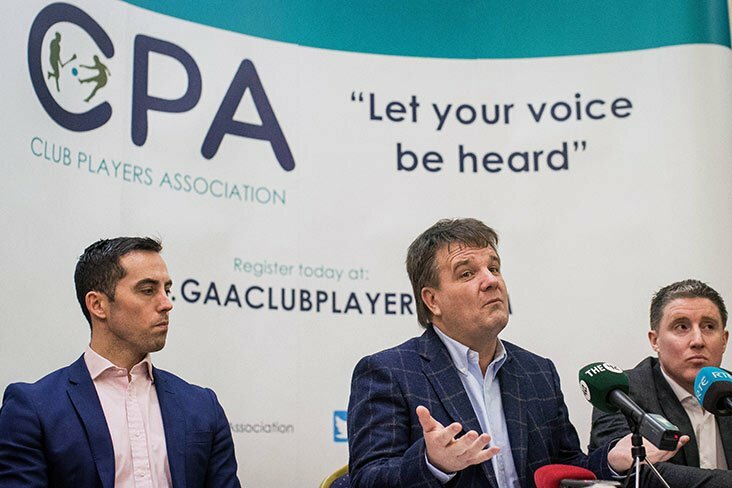 Despite his numerous brushes with controversy, Eamon was one of the GAA's most charismatic and popular figures and his passing leaves a huge void in the Association.